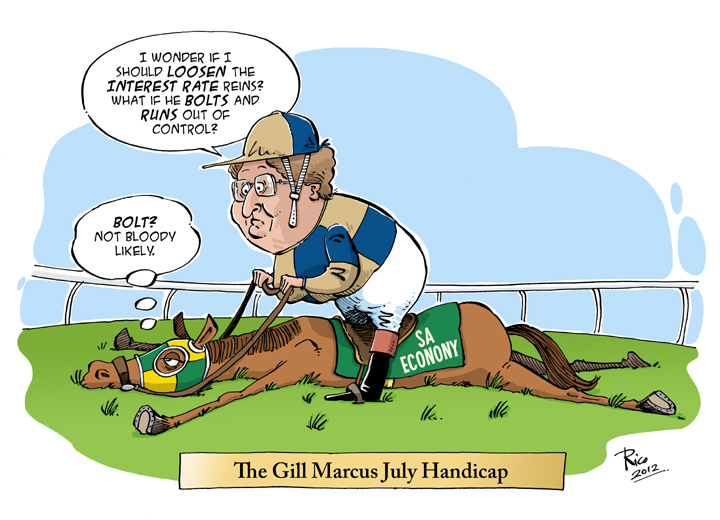 SARB: so how did Gill Marcus do though? So Gill Marcus has had her last speech as SARB governor, and by next month, we’ll officially have a new one. Specifically, Mr Lesetja Kganyago. Anyway. Putting the trolls to one side. And to some extent – most of everything else economic. Outwardly, her sole mandate was the SARB’s sole mandate: keeping inflation within the 3% to 6% band (give or take some basis points). Until the financial crisis, good central bank practice was to allow your exchange rate to float freely, to keep prices low and stable, and to manipulate interest rates in order to accomplish the prices part – and yes, you mustn’t create too much money. Also, you had some financial supervisory duties – like keeping banks in check and so on. Of course, in retrospect, that good practice was quite myopic. Economics is about more than inflation – there’s also unemployment and income inequality and if you allow those to run rampant, then inflation can become a lesser evil. So current good central bank practice is moving in a more flexible direction. But Gill didn’t have to be that flexible. At least, not technically. At first glance, it looks like Gill arrived and brought inflation within check, and then kept it there. …she’s been bringing it down. And she only started to lift it when inflation peaked its head above 6%. So what we’re saying is, in a somewhat bizarre (although entirely expected) twist – Gill Marcus has spent her entire tenure trying to keep inflation as high as possible while still keeping it within the ambit of her mandate. That is: she’s been as stimulative as she could be. Frankly, I think that this kind of topsy-turvy doing-the-practical-thing-while-staying-technically-within-the-lines approach to economics is a rather magnificent metaphor for Life after Lehman. Inflation is not all that matters. Credit crunches are monetary austerity. Fiscal policy is flat-out useless in a crisis (some blame the politicians for losing their minds – I’d blame the voting public for being entirely unwilling to accept the necessary). Reserve Banks are the stimulator of last resort. But Gill Marcus been able to leverage herself (rather literally) off the more exotic monetary policies in the first world. Quantitative Easing and near-zero interest rates in the US and Japan allowed the carry-trade to flood South Africa’s economy with offshore funds. At the same time, some of that money flowed into Gold – also good for SA. This meant that the SARB could rest consistent in its inflation-targetting without have to get too perturbed about stimulus. And Gill could maintain her integrity as a Central Banker. With the exception, possibly, of the African Bank bailout (although I’m a general fan). And in her defence, Gill Marcus was Deputy Finance Minister during the Saambou Bank crisis – and I don’t think she was ready for a repeat. 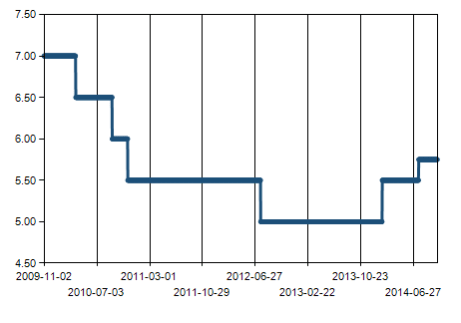 Now that QE is ending/ended, and the Fed is threatening a lifting of interest rates – money has left SA in a hurry. 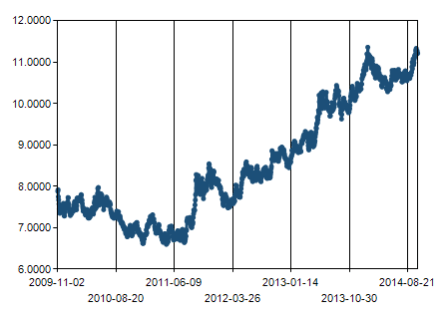 Gold and Platinum prices have depressed. And then there is all the labour action. I think that we might see a little more unorthodoxy from Mr Kganyago. And as for Gill Marcus – I suspect that the general impression will be that she got out just in time.